When a person visits a doctor for an injury, the MD will likely suggest some form of rehabilitation as the first course of action rather than opting for the more invasive surgery. The same mentality should hold true when looking at underground infrastructure, with pipe relining being the suggested rehab for aging water and sewer networks. By relining, as opposed to re-laying, the owner is rehabilitating the pipe to like-new condition using any number of methods including sliplining, cured-in-place-pipe (CIPP), fold-and-form and spray-on liners. 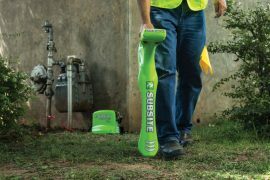 Sanitary and storm sewers have long been the poster children for the trenchless relining marketplace, especially for the use of CIPP methods, but that way of thinking is changing as technology continues to evolve and the needs of utility owners change. This is where education is a No. 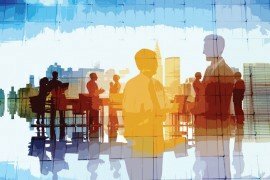 1 priority and organizations like NASTT, NASSCO and ASCE, to name a few, come into play. 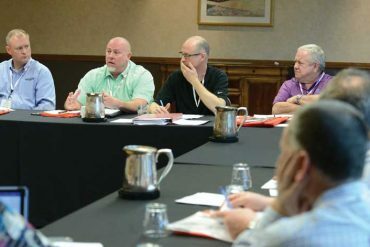 The organizations all work to educate not only those on the contracting side of the industry, but utility owners and engineers to the benefits of the various methods available. The professional organizations are also at the core of standardization in inspection, design and testing. “Many do not understand how CIPP work is a process requiring a blending of field activities and materials coming together to provide a finished product. 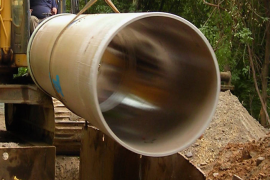 Materials (resin and tubes) have evolved, but one of the most significant areas of improvement has been the education of specifiers and the construction inspector,” says John Jurgens, Senior Civil Engineer for Seattle Public Utilities and a long-time proponent of trenchless technology. 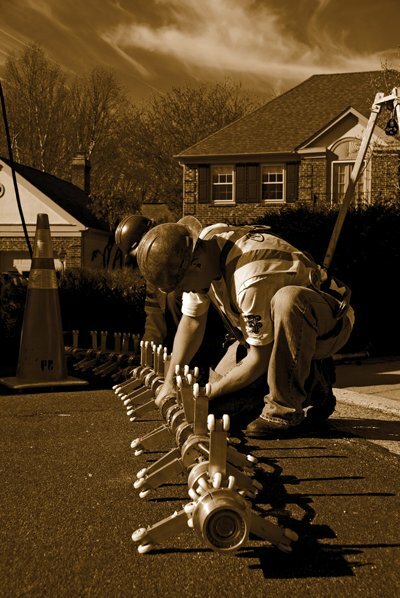 In the early days of trenchless, those construction inspectors were mostly observers, watching a street project one day and something called a “trenchless” project the next. 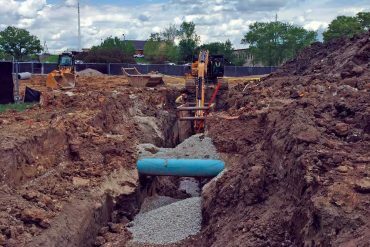 If a project went wrong, it led to a poor experience with trenchless and utility owners were reluctant to return. Jurgens adds that as well known as CIPP is in the marketplace, it can be over-marketed and over-sold. More importantly, when dealing with utilities where the lowest bid wins, quality sometimes suffers and when it does, so does the industry overall. 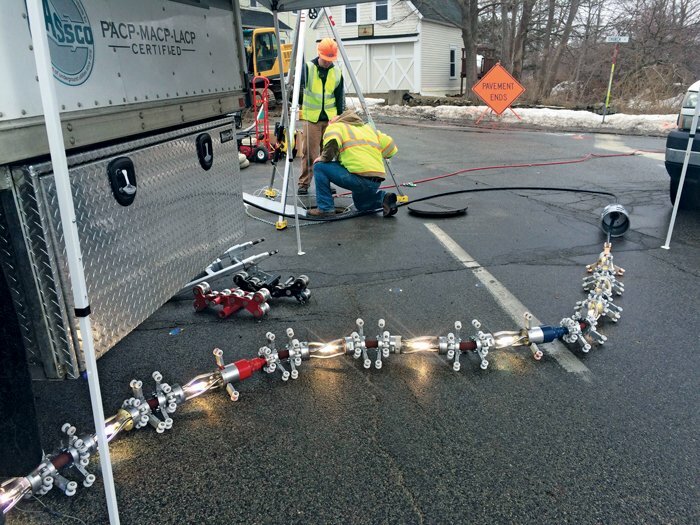 For continued growth of the relining market, Jurgens emphasizes the need for good specifications and good inspections. Planned and Engineered Construction Inc., of Helena, Mont., specializes in CIPP projects with a service area covering the western United States. Company President Chris Peccia says his company has seen the most growth in storm drain and culvert lining, with the large volume of sanitary sewer relining continuing to stay relatively constant. “Since our inception in the early 1990s, the quality and availability of lining materials has drastically improved. 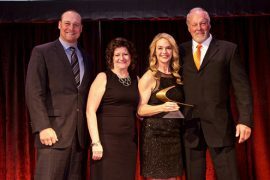 Insight Pipe celebrated its 25th anniversary in 2014 and since the company’s inception, Marburger has witnessed first-hand the growth of the CIPP market first on the sanitary side and then on the storm side. In terms of the CIPP market, ultraviolet-cured (UV-cured) lining is seeing growth as more products — Aries Inc. launched its Anaconda UV curing system in 2015 — and contractors — Ted Berry Co. recently added Reline America’s UV offerings to its services — enter the marketplace. “UV is a different way of curing and controlling the process of installing a CIPP liner and this technology application in the United States has helped trenchless rehabilitation continue to grow and be applied in applications of varying complexity,” says Matt Timberlake, President of Ted Berry Co. Before adding the UV process, the company’s foray into CIPP was via sectional point repairs. The level of control the UV process provides — being able to cure with UV light and have a camera in the liner before and during the cure, as well as no need for steam or water — helped Ted Berry make the decision to offer a full CIPP process. With a variety of relining options available, it’s important for a utility owner to know the condition of their assets and if relining is even an option. It doesn’t’ make sense to reline an entire sewer segment because of one or two leaks; just as it doesn’t make sense to wait for a system to get so bad that the only alternative is new pipe. The UV-CIPP relining Process uses a UV light train, shown here on a Ted Berry Co. jobsite, to cure the pipe as opposed to steam or water. Part of the light train is a camera, which gives the contractor the ability to view the new line before and after the cure. That’s where asset management comes into play and one of the cornerstones of any asset management system is CCTV. 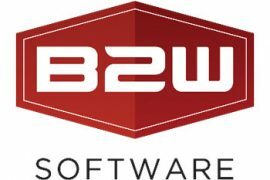 This allows a system owner to better focus money where it is needed, and then determine which approach, or approaches, will get the job done in the most cost-effective manner. 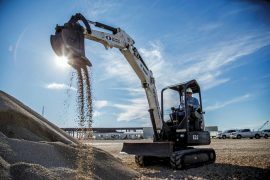 Many in the industry lauded NASSCO’s Pipeline Assessment and Certification Program (PACP) standards as one of the drivers for the growth in the trenchless rehabilitation industry by providing common, usable, defect codes. 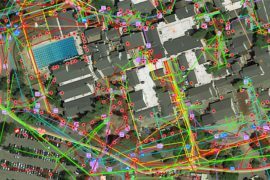 Utility owners can take this information, plug it into GIS or asset management systems, and then have a real-time view of the assets. “CCTV continues to be the most reliable tool used to evaluate and confirm a pipe’s condition,” Jurgens says. “Being a CCTV operator in Seattle is a demanding position as the job includes everything from repairing cameras and cables, dodging traffic, public relations with an interested public and their most important function — accurate coding. As utility owners take a deeper look at the assets, where do these industry veterans see a potential for growth? The simple answer is everywhere. 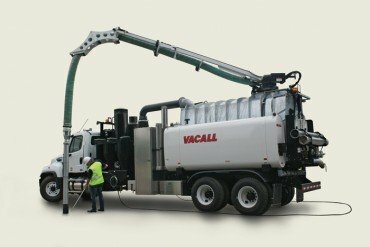 With infrastructure failing daily across the country there does not appear to be an end to sanitary and storm systems’ reign as the big dogs on the relining block, but as technologies improve and become more cost-effective, the lateral, pressure pipe and manhole relining sectors are poised to grow, as well. 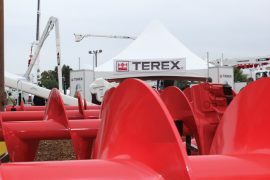 Both Marburger and Peccia are closely watching the pressure pipe and water pipe lining technologies as potential areas for growth. 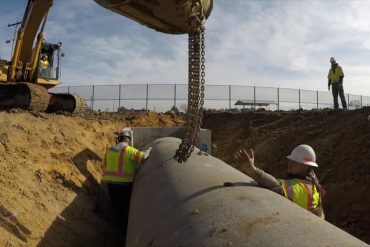 Timberlake agrees that pressure pipes, including sewer force mains and water mains, have the opportunity to grow as relining technologies continue to emerge, but the one growth area he has his focus on is rehabilitating the entire sewer system including the mainline, the lateral and the mainline to lateral connection. According to Timberlake, the reasons for this hesitancy is due in part to using public dollars on private land, but there are models out there that prove by fixing laterals a utility reduces infiltration, tightens the system and reduces hydraulic capacity at the treatment plants. The lateral issue also highlights the need for improved and unbiased education. Mike Kezdi is a Contributing Editor of Utility Contractor. Insight Pipe Contracting L.P., March 2016 Print Issue, Pipe Relining, Planned and Engineered Construction Inc.